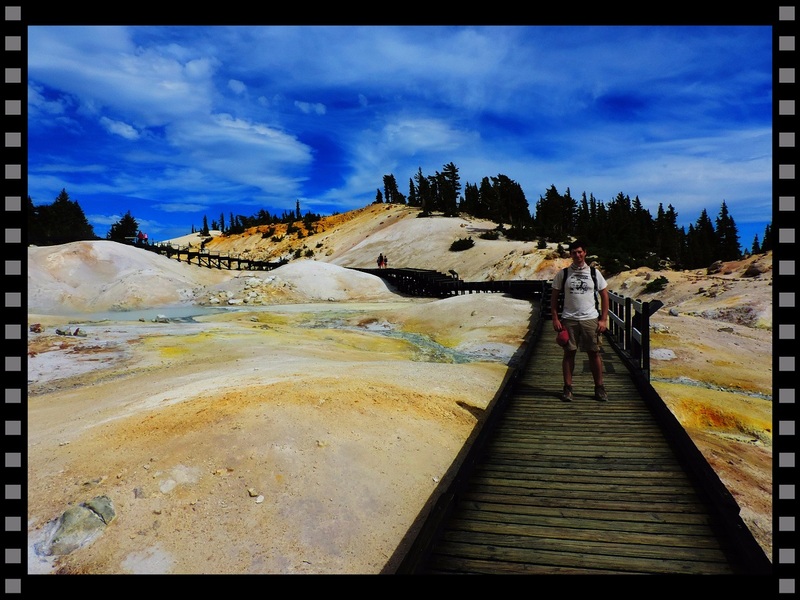 California’s Lassen Volcanic National Park was definitely not on our bucket list previously. How could it have been if we’ve never heard about it before? But spending a year in the San Francisco Bay Area gave us a chance to explore all the national parks nearby and we took every chance to do just that. California has an awesome variety of wonderful national parks and Lassen Volcanic is no exception. Have you ever heard about Lassen Volcanic? Are you tempted to climb a volcano? We’ve started our YouTube travel channel not so long ago and we’ve already uploaded some short appetizers about quite some amazing national parks we’ve been to. Now that spring has arrived it’s very likely that we’ll have some videos about cute baby animals and beautiful blooming flowers soon. Subscribe now!